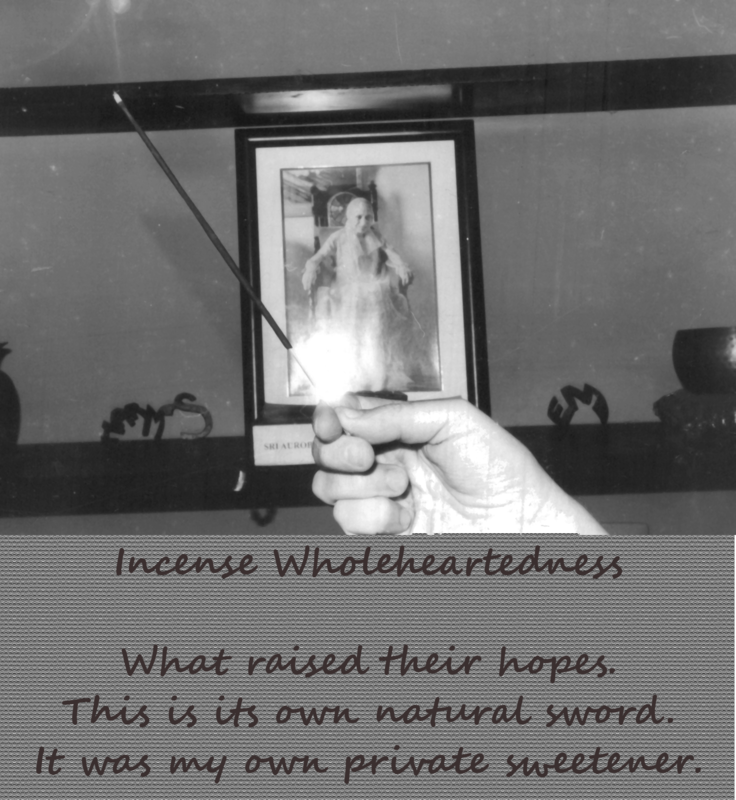 Heard these lines via the inner voice while meditating at the Samadhi of Mother and Sri Aurobindo and smelling the incense burning there the other morning. The photo I took in our satsang room and developed in our darkroom. Do you like the film photography? For it to continue we need your support!